There are many easy ways you can freshen up or revamp a space without having to spend a fortune. If you’re looking for a way to breathe life back into any space – and a full renovation is out of the question – consider replacing your window coverings and see the feel of the space change instantly. Whether you realise it or not, window coverings do a lot to contribute to the overall atmosphere in any room – both inside and outside a house. And a pergola is no different! Whether you’re looking to create a private area or somewhere to relax, adding curtains or blinds to your pergola can help you easily transform the space and achieve different looks. 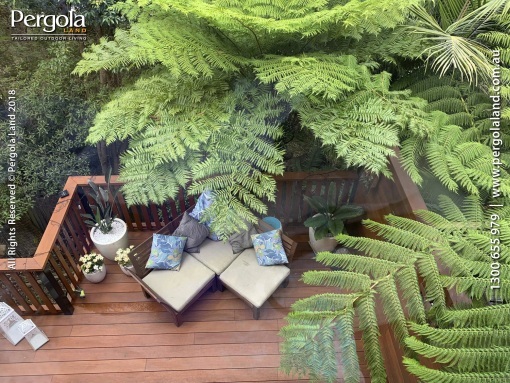 You’ve built your pergola for the sole purpose of having an enjoyable outdoor space in which to sit, relax, read, or do whatever makes your heart content. Adding curtains to your pergola could amplify this ambience, turning your enjoyable outdoor space into one that’s even more inviting, private, and relaxing. If privacy is your main concern, you may want to consider adding heavy curtains to your pergola to block curious eyes from peeping inside. An added advantage of this is that heavier drapes can also help block out wind and harsh UV rays from the sun. Installing thick curtains on your pergola will define the space more clearly, and when the curtains are drawn, your pergola will be a separate space in itself. Keeping the curtains open can still offer privacy, while still keeping the pergola open to the rest of your garden. If you’re after a more dreamy, relaxed atmosphere, sheer curtains can provide a peaceful ambiance. 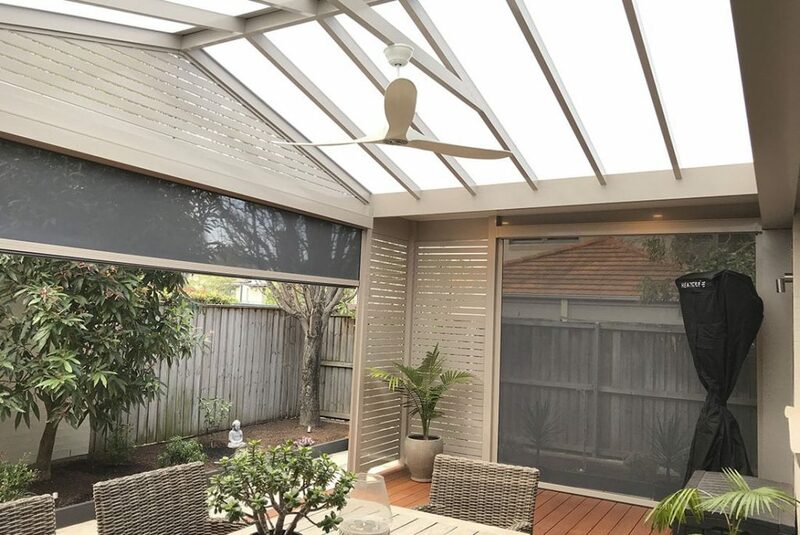 Sheer curtains are light and airy, meaning you can draw your curtains to separate the pergola from the outdoor decking, but still be able to look through them and enjoy the scenery and sunlight flooding in. The lightness of the material, however, means they won’t be much help in blocking out the harsh summer sun and its UV rays, so while some shade will be created, you can still enjoy basking in the sunlight. These curtains are also easy to wash, and come in a wide range of colours to suit any outdoor area. To create a romantic look while still maintaining privacy, consider using a soft material that can’t be seen through, such as cotton. Curtains of this material can help create a wide variety of different looks, and are helpful in blocking out the harsh sunlight as well as increasing privacy. Maintenance is simple on these types of curtains, as with sheer curtains, and they’ll only require the occasional wash to remove mould or mildew. An alternative to the options above is to invest in heavy-duty outdoor drapes. Although they’re not quite as romantic, they offer good protection from the elements and will last a lot longer than other types. So if you’re the type of person who enjoys sitting on the pergola rain, hail, or shine, perhaps consider installing drapes of this kind. Installing new curtains is a simple project that can easily be completed over the course of a weekend. Whether you purchase pre-made curtains or intend to make them yourself, there’s one basic rule to always follow: always measure twice. Curtains that are too short or too long look messy and rushed, and this will impact the look of your pergola. Take the time to measure properly, and ensure your curtains end up fitting right. Always follow the manufacturer’s instructions to achieve the best results and keep your curtains looking great!